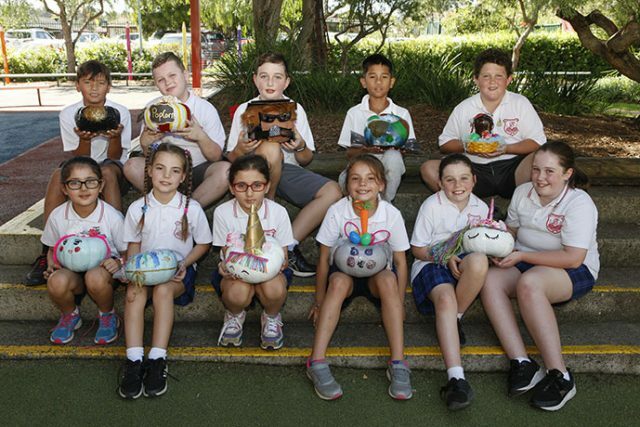 Students from Banks Public School in St Clair have sent their selection of best dressed pumpkins to enter the Sydney Royal Easter Show’s ‘The Great Backyard Pumpkin Challenge’. Kim Dunn, a School Learning Support Officer, helped choose the students to participate and assisted with their designs. “They had to draw a plan because I can only fit 10 every year, so I put it out there for them to show me they could actually do it as it was no good giving me a plan and then saying I don’t know how to do that part,’’ Ms Dunn said. The pumpkins will be a part of the school category where students from all over Sydney, ranging from five to 16-years-old, will be judged on their decorating skills. 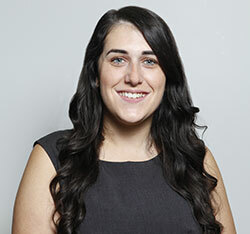 “Our students involved range from Year 2 to Year 6, so I have to remind them that it is a big category and they don’t know the students’ ages or their names or their schools, only the entry number,” Ms Dunn said. Year 6 student Bella Power teamed up with her sister Abbie, who is in Year 4, to create a beautiful unicorn themed pumpkin. “She let me choose the design and I love unicorns. We bought the hair and the ears and flowers came from a headband we got from the Easter Show, so we thought it was a good choice,” Abbie said. “I’m very happy with it and proud of my sister for doing it with me. It turned out really well and we had fun doing it,” Bella added. The pumpkins will be on display at the Sydney Royal Easter Show from Friday, April 12 to Saturday, April 23.